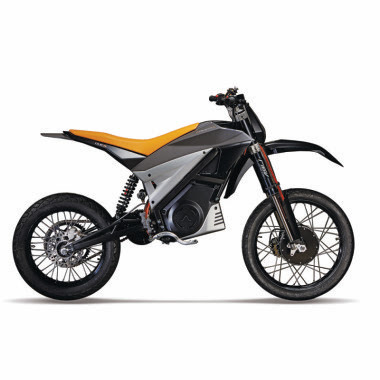 Armotia, an Italian electric motorcycle manufacturer, recently has launched the latest dirt bikes, ie Armotia Due R (off-road version) and Armotia Due X (supermoto version). Both models use the two-wheel drive system. 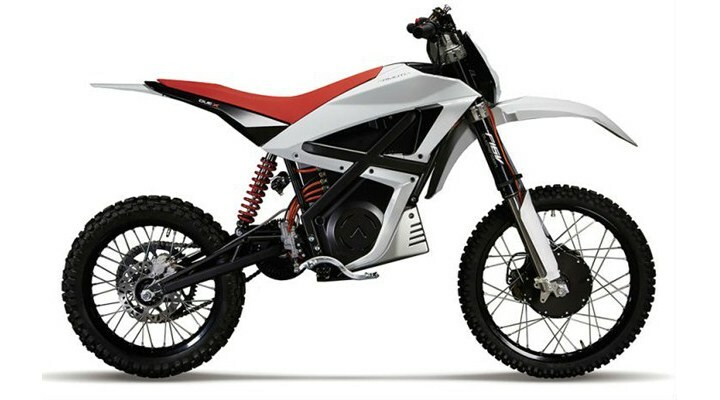 Like 4WD offroad car, the motorcycles have two eelectric-powered propulsion, respectively at the front and rear wheels. At the front wheels are driven using an independent electric motor while the rear use a chain that is connected directly to the main electric motor. As quoted from Canada MotoGuide, Armotia claim their products are able to explore a variety of terrains, such as steep climbs up the rocky path. The main electric motor driven units of electricity in a battery power source of 5.1 kWh. While the electric motor in the front wheel to produce power equivalent to 15 hp. The maximum speed reached was 80 kilometers per hour (for Armotia Due X) and 90 kph (for Armotia Due R). This bikes are also equipped with the device which also connected to the engine's telemetry system, so that the rider can know the entire condition of the engine via a smartphone. The device is also equipped with GPS systems and Bluetooth. For those of you who are interested to be able to have these electric powered motorcycles, Armotia will sell at the price of US. $13,460 or approximately Rp.179 million.